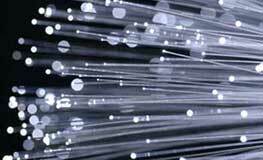 BUY NOW Fiber Optics Institute Online Training Tutorial – requires a username and password obtained from Slayton Solutions Ltd.
LOGIN HERE Fiber Optics Institute Online Test – after completing the Online Course, click this link to take your test. 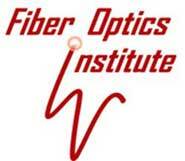 Complete Training in IP, Cabling and Fiber Optics. Includes ALL THREE TRAINING PACKS. Price: $179.00 US BUY NOW!